The rental property management industry can be an intensely competitive market. However, what is the state of the rental economy, in reality? Knowing the state of the property rental industry can be crucial to the success of property managers. Who Holds the Most Stock in the Rental Economy? In other words, a majority of the available rental properties in the U.S. are held by individual owners. However, most of these individuals only have one or two rental units since they own single-family properties. Meanwhile, corporations may not represent as many total properties but tend to own larger, multi-family properties that represent more total units. Who are these individuals? One example of an individual owner could be a person who has moved out of one house because of a change in career but is unable to sell the home. So, they may convert their old home into a rental property (using the tenant’s rent to cover the cost of the mortgage while the owner looks for a permanent buyer). In this case, the property may be managed by a professional company, though it is owned by an individual. Such individual owners may represent the majority of rental property stock. As noted in the report, “single-family ownership share of individual investors slipped from 83 percent in 2001 to 76 percent in 2015 as institutional investors gained a foothold in the market.” From this data point, it can be inferred that most single-family rental property owners are private business owners/entrepreneurs rather than members of larger institutions. For renters age 75 or older, more than 45% live in multi-family properties with 20 or more units and about 25% live in single-family homes. Only about 20% of renters aged 55-64 live in large multi-family rental properties while 40% live in single-family properties. Single-family property rental is at its highest amongst the age 35-44 demographic at over 45%, with the 45-54 demographic at a close second. There are a couple of factors that may explain the distribution of property occupancy by these age groups. One factor is that older renters may need assistance in their daily lives—which is easier to receive in a larger assisted-living facility with live-in specialists or in an apartment complex where neighbors can look after each other. Another is the need for spaces that can accommodate families—people in the 35-54 age demographic are likely to have a “nuclear family” or larger, so they may need a single-family property that can provide privacy, security, and space sufficient to their needs. This, in turn, means that the head of the family is more likely to opt for a single-family space. So, rental property management companies looking for new properties to acquire may want to study the demographics in their area when assessing their options. Research by the JCHS states that “households spent $519 billion on rent alone last year, accounting for 2.8 percent of GDP in 2016—up substantially from the 2.2 percent share averaged during the boom years of the 2000s.” For comparison, the national gross domestic product (GDP) of Switzerland, which was ranked at the 41st largest economy by GDP in the world, was less than this amount ($517.2 billion according to the CIA’s World Factbook). In other words, while the median income hasn’t fallen far from what it was in 2000, the cost of rental properties has increased. Added to this is the impact of inflation in the cost of food, fuel, and other necessities that make rent even more difficult to afford. So, cost of rent may be a major deciding factor in whether a renter renews their lease (or if they sign a lease in the first place). 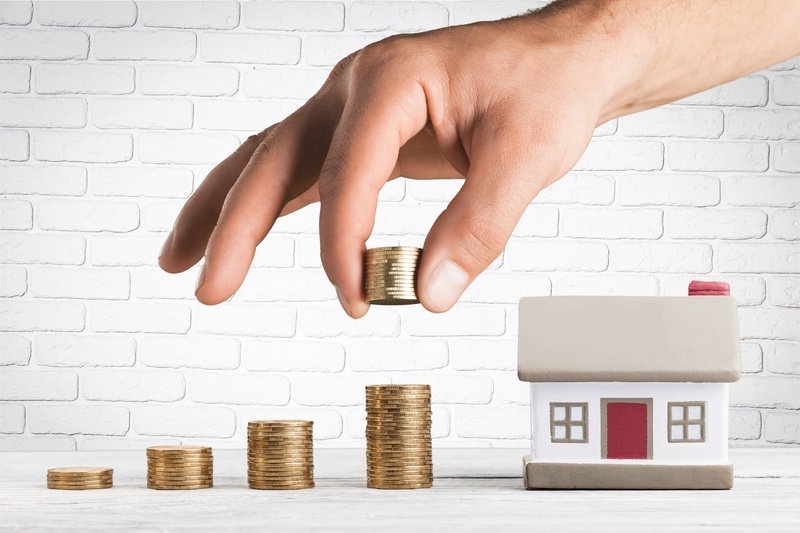 While finding ways to reduce rental costs without impacting profitability is a good idea, it’s important to take the time to research the local market to see what renters in the area can support in rent payments before acquiring a rental property. On the other hand, some renters may be willing to pay more to live in a rental property that has specific amenities—such as security systems, “smart home” technology, or conveniently-located resources (such as nearby schools or shopping centers). Speaking of finding ways to reduce rental costs — one ongoing cost of rental property management that many people forget to account for is rental property maintenance. Making the best use of property maintenance is crucial for maximizing the value of a rental property, keeping renters happy, and minimizing costs for emergency repairs. Need help handling property maintenance in a timely and cost-effective manner? Talk to the team behind the Homee On Demand property maintenance solution today for information and advice!